Leather passport holders. Handmade with finest Italian leather. 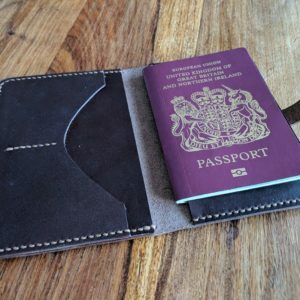 Handmade leather passport holder. Handmade with leather from S.Croce, Italy.